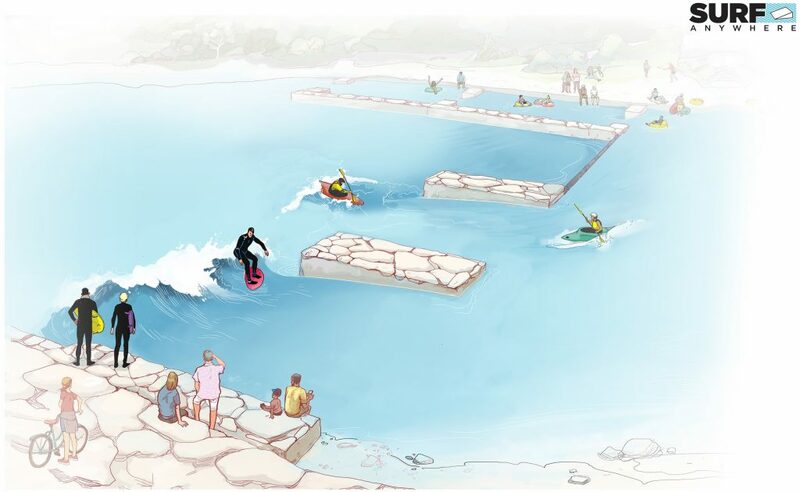 Surf Cambridge | Help us build a year-round surf wave on the Grand River. Surf Cambridge is a group of paddlers and surfers with a vision to construct a year-round, publicly accessible surf wave on the Grand River, approximately 30 meters below the Parkhill Bridge in Cambridge Ontario. Surf Anywhere which has built river waves around the world including Oregon, Alberta and the Czech Republic. Surf Anywhere works with local communities to help build river waves. The Complete Paddler which is a large independent paddle shop providing us with financial, marketing and safety support. 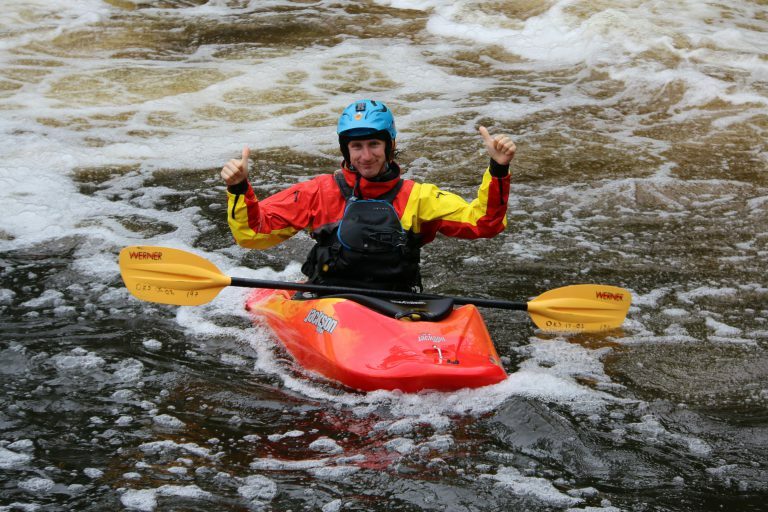 Whitewater Ontario which has provided us with the much needed support of the local whitewater community. Our first goal is to raise $150,000.00 to demonstrate to the City of Cambridge that we have enough community interest in the project. The remaining cost of the wave will be covered by the city of Cambridge if we can complete our goal. A donation of $5 or more will put you on our membership list. All donations and membership fees go towards funding the surf wave. Being a Surf Cambridge member allows us to apply for government and community grants. 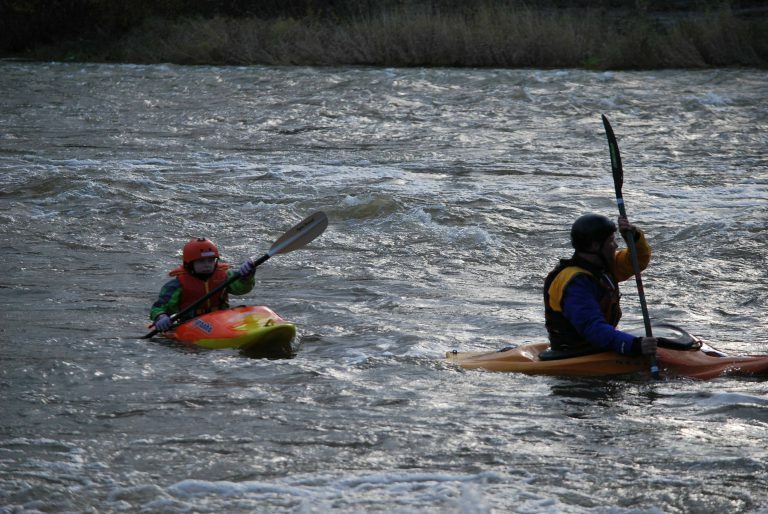 Your membership is proof that the paddling community and public are interested in building a surf wave on the Grand River in Cambridge. Your membership will also give you regular email updates of our progress and a free Surf Cambridge Sticker when you show up to your first event with us! Members will also receive a 10% discount coupon code for any of our upcoming events, lessons or swag! Sign up here. Surf Cambridge has a designated not-for-profit status and we are committed to getting this wave built! Why should we build a surf wave? makes users and spectators much more aware of and connected to the river ecosystem and the importance of keeping rivers healthy. Good river waves are an excellent and long lasting resource for communities! Who would benefit from a surf wave? Not only would surfers and paddlers in canoes and kayaks benefit from a surf wave, the community would prosper from increased tourism and a more vibrant downtown! Waves are a long lasting resource for the community providing a vibrant and happy place for all ages. The areas around waves become natural and positive cultural gathering spaces. Good waves create millions of dollars in new economic activity. Potential for new businesses (outfitters, lessons, clubs). The paddling community encourages a clean, vibrant waterfront. A fun way to unify the community and build a strong downtown core. Free entertainment watching the surfers from the river bank. Learn more about the economic incentives of building river waves.